The innovative system developed by Henry Stephens in conjunction with Kodak and Technicolor would have far-reaching consequences. Not only would the domes be invaluable to the training of AA gunners and to the defence of Britain in WW2, the cutting-edge technology used would ultimately be further developed for non-military use in both the twentieth and twenty first century. The 1950s saw the creation of a dome ‘Cinerama’ which uses multiple projectors and wide-screen film and has audiences enthralled by its realism. Then, in the 1970s, came the development of IMAX (Image MAXimum) film. 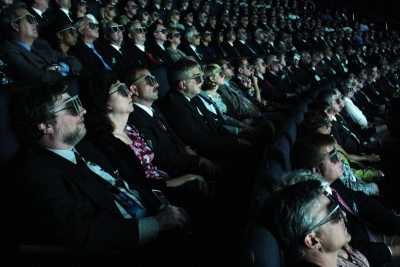 An enhancement of the Cinerama idea, IMAX theatres have huge curved screens that immerse the viewer in the film. IMAX also developed a ‘fisheye’ lens which could project movies across the whole interior of a dome-shaped theatre. 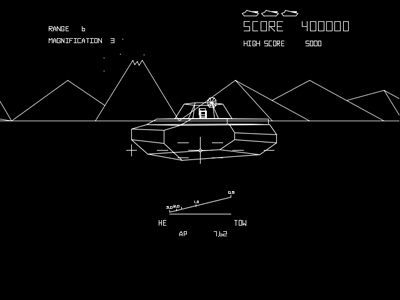 A decade on and computer games producer Atari invented ‘Battlezone’, a tank battle game. It was hugely popular with the general public but was also taken up by the US Military, which developed its own version for military use – The Bradley Trainer. Although the WW2 Dome Teachers fell out of use, the principle has proved the test of time. 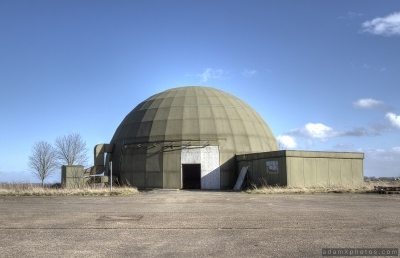 In 1985, the ADT3 (Air Defence Tactical Training Theatre) was opened at RAF West Raynham, in Norfolk. Dome-shaped and a direct descendant of the Dome Teacher, the ADT3 was used to train Rapier SAM (Surface-to-Air Missile) operators by using computer-controlled, photographic slide-projectors instead of films. Ten years later another computer game was adapted by the US Military. Marine Doom helped real soldiers to learn to fight as a team. Then in 2009 came Virtual Battlespace 2 (VBS2) a computer game actually commissioned by a number of governments around the world, including Britain. 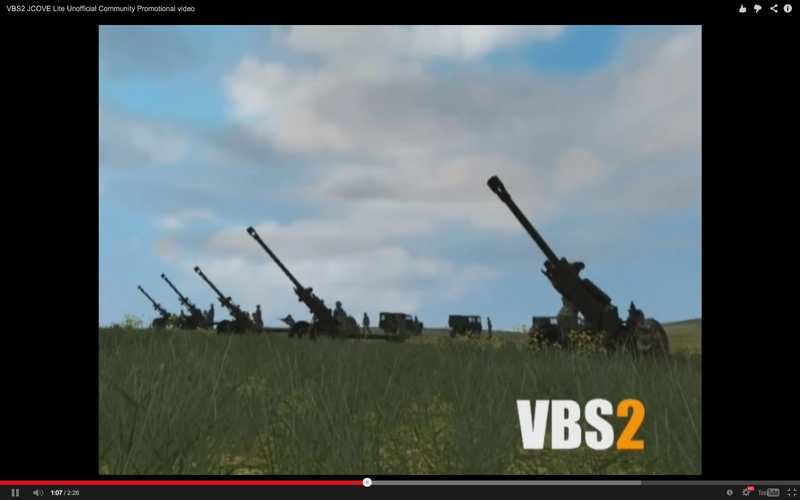 A free-to-download version of VBS2 was distributed by various armed forces as a recruitment tool. Today similar domes, using computer technology, are a vital part of military training. 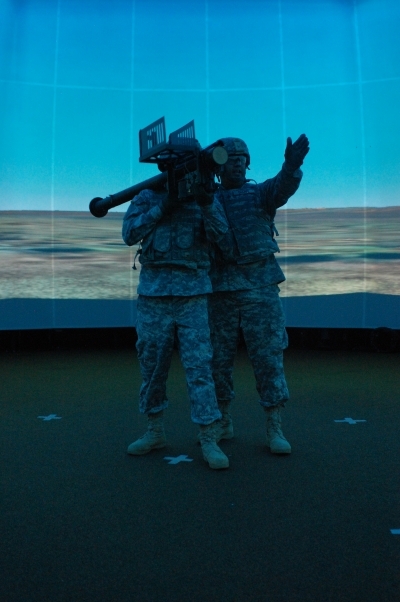 The US Army’s Stinger Missile Trainer for instance, a 40ft dome (the same size as Langham) which incorporates computer generated imagery (CGI ) to create a full 360 degree-wide and 70 degree-high field of view to develop the skills of trainees operating the Stinger missile. Dome Teacher technology has influenced more than first meets the eye. 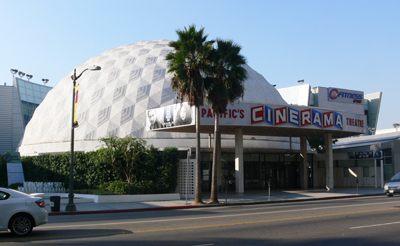 The Cinerama film theatre was a development of the Dome Teacher technology. © Andreas Praefcke. 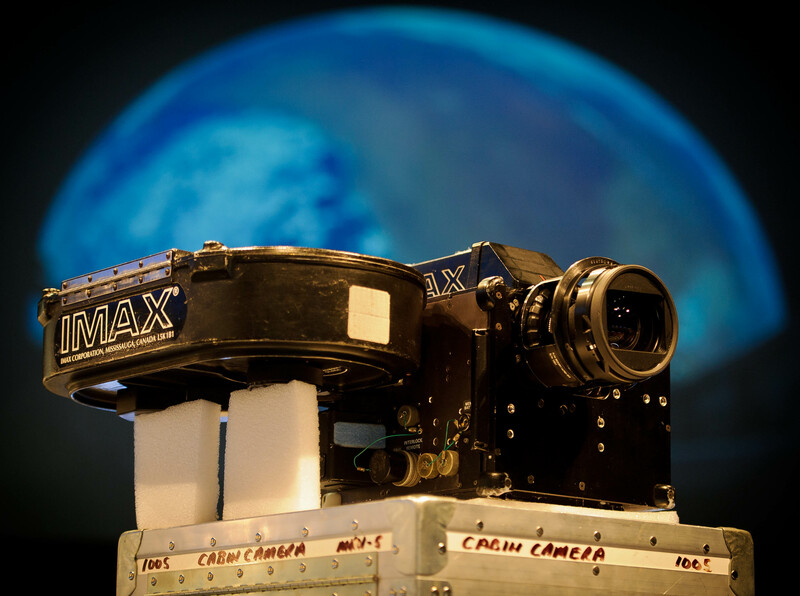 An IMAX camera. © NASA. A screenshot from the Bradley Trainer computer game. ADT3 at West Raynham © AdamX. 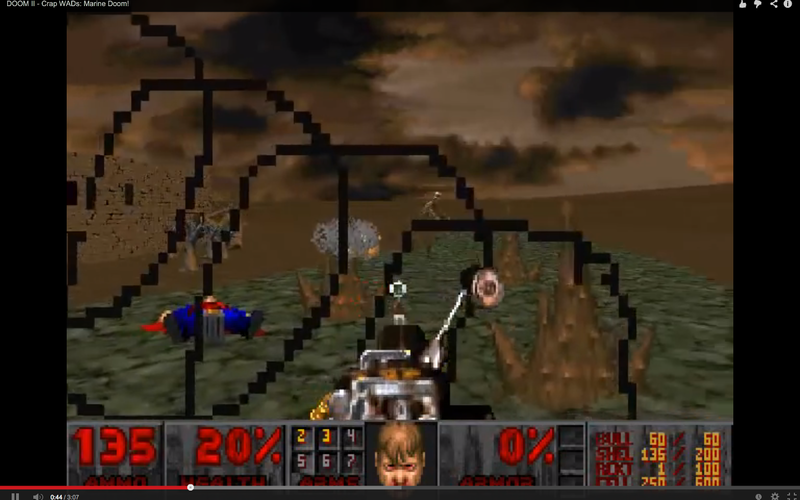 Marine Doom was an immersive computer game developed in the 1990s. A Virtual Battlespace 2 screenshot. Anti-aircraft defence training continues to use projection technology. © U.S. Army photo by Sgt. Anthony J. Lecours, 11th Armored Cavalry Regiment Public Affairs/Released.